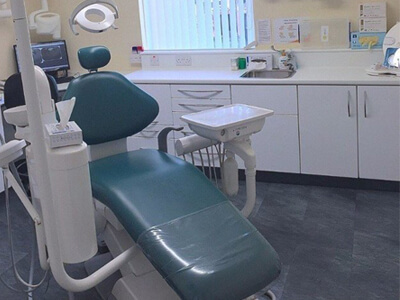 If you’re looking for an emergency dentist in Barry or Llantwit Major, Vale Dental Centres are here to help! 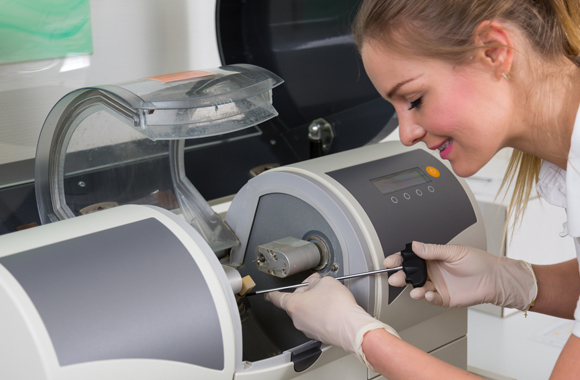 Get in touch with us now to book an emergency tooth repair. If you have a dental emergency within our normal practice opening hours (09:00 – 17:00 Monday to Thursday, 09:00 – 16:30 on Fridays), simply call your nearest practice for advice. We will arrange an appointment if necessary. NHS patients who experience dental problems outside of normal working hours should call the NHS dental helpline on 02920 444 500. This number (which is available 24 hours a day, 7 days a week) will provide you with information and help you to access urgent care if necessary. Denplan patients who find themselves in need of emergency care can call Denplan emergency enquiries for assistance finding a nearby dentist. If you’re in the UK, call 0800 844 999. If overseas, call +44 1962 844 999. 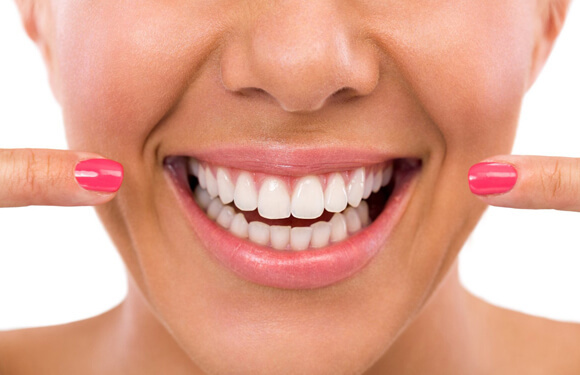 Our dental professionals can restore your smile! Accidents happen and sometimes the consequences can be a real problem, especially if they involve your teeth! 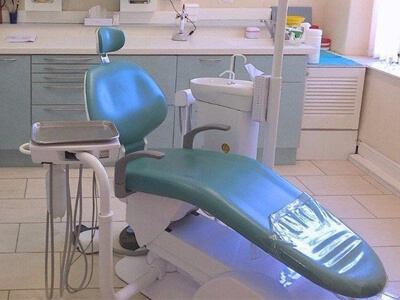 Here at Vale Dental Centres, our dentists are on hand to help you with any emergency dental treatment that you require – we always offer a friendly and caring service! Call 01446 735 395 today to contact our emergency dental clinic. Finance options are available to help you cover your costs.